Whew! 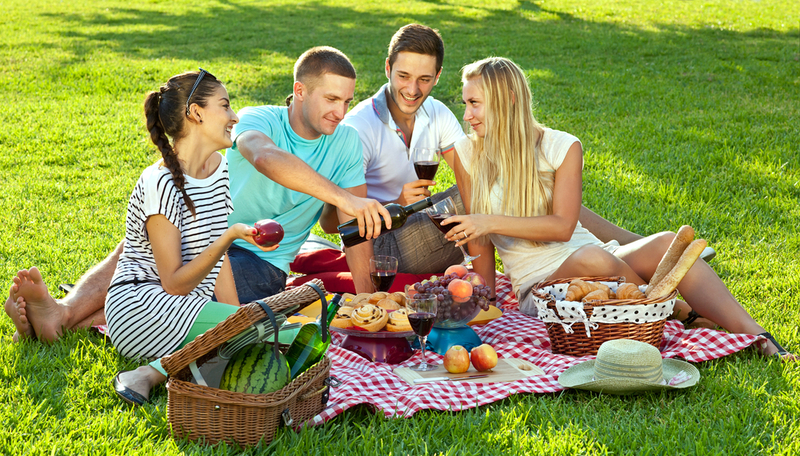 The hot weather is finally here and it’s time for picnics at the park, the beach or your shady back yard. But let’s face it, how many of us are totally bored with the standard burgers, hot dogs and potato salad that grace picnic tables all over the country? Here are some picnic-perfect recipes that’ll surely entice your guests… if there’s any left after you’ve prepared them of course!